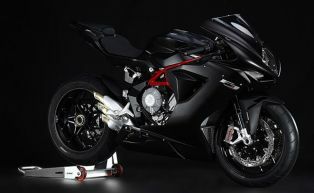 MV Agusta F3 800 is touted to have acceleration of a liter bike and handling of a 600cc motorcycle. 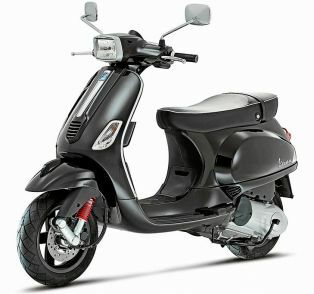 The F3 800 has class leading three cylinder engine with loads of electronics and technology used in MotoGP racing. The Counter Rotating Crankshaft is one such thing that is initially kept reserved for MotoGP but later featured in F3 800. Ride by Wire, Rear wheel Lift off protection and eight level Traction control with Torque control mapping ECU are few features come standard with MV Agusta F3 800.